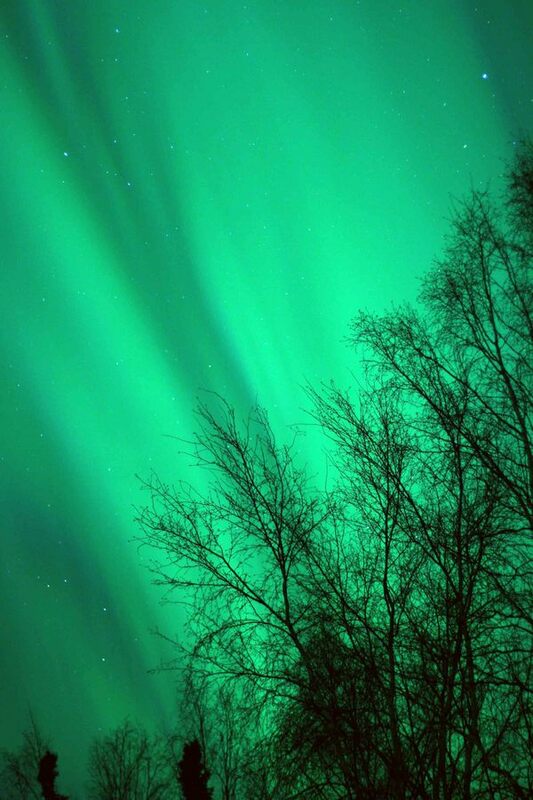 Location: On George Parks Highway #3, 45 miles north of Anchorage. Population 8,400. 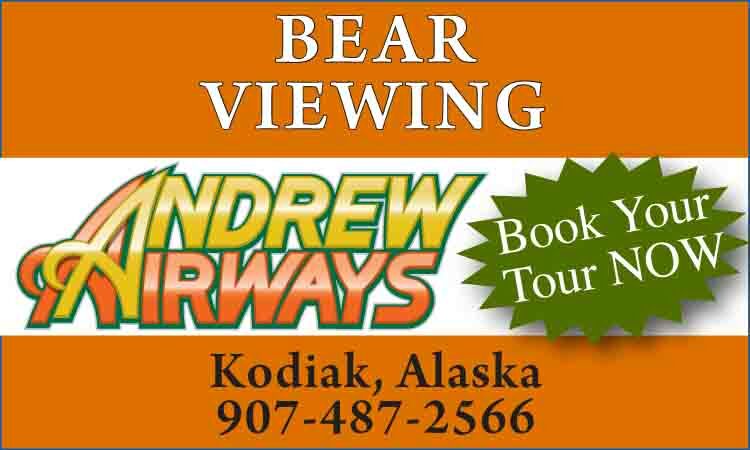 Visitor Information: Greater Wasilla Chamber of Commerce, 415 E Railroad Ave, Wasilla, AK 99654; Phone: (907) 376-1299; Email: contact@wasillachamber.org. Iditarod Headquarters, 2100 S. Knik-Goose Bay Road, Wasilla, AK 99654; Phone: (907) 376-5155. Wasilla is a thriving community located in a region known for its magnificent scenery and unlimited opportunities for recreation. Surrounded by majestic peaks of the Chugach mountains and Talkeetna mountains, Wasilla is situated in the area between Wasilla Lake and Lucille Lake. The lure of gold prompted early settlement and with the arrival of the Alaska Railroad, Wasilla was founded in 1916. Following the closing of the mines, Wasilla’s growth slowed although farming continued. Being the home of the Iditarod Headquarters (and for many years the race’s restart location) is Wasilla’s most notable claim to fame. Located at mile 2.2 of the Knik-Goose Bay Road, the Headquarters features a museum, gift shop, sled dog rides and video viewings. Here you can learn the history of the 1,150-mile-long Iditarod race, view trophies and photographs, meet some sled dogs and even take a ride with them down the trail. 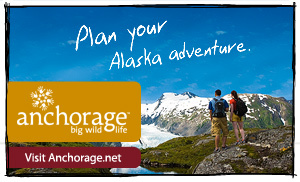 Experience the Iditarod by viewing the videos of actual footage along the trail. Today the ceremonial start of the Iditarod begins in Anchorage and from there the dogs run to Eagle River. The official restart then takes place in Willow to mark the beginning of the long trek towards Nome. Ophir, the 13th checkpoint, signifies a split in the trail. Mushers take the northern route going through Cripple, Ruby, Galena and Nulato during the even numbered years, and the southern route going through Iditarod, Shageluk, Anvik, Grayling and Eagle Island during the odd numbered years. Kaltag marks the point where these two different routes meet back up and continue their journey to Nome. The Official Iditarod Race Restart in Willow occurs over the first weekend in March and typically the race lasts 10 to 17 days. It is a time of excitement and involvement in rural communities, involving thousands of volunteers all over the state. Come and be a part of Alaska’s culture and history with a visit to the headquarters, attend the ceremonial start, camp on the trail to cheer on the mushers, or fly to Nome to see the grand finish. Make your Alaskan experience complete by attending “The Last Great Race on Earth.” The 10-day Iditarod Days Festival in Wasilla features events like the Ice Golf Classic, Musher’s Ball, art and talent shows, concerts and skatefests. For eager anglers there are numerous world famous fishing rivers and wilderness lakes with prize-winning Dolly Varden, rainbow trout and salmon. Wildlife is abundant and frequently seen. Rafting has become increasingly popular and one of the major rafting areas near Wasilla is the Matanuska River. The lower portion of the river is quiet and scenic; the upper portion is for the daring, rated at Class IV and V on the International Whitewater Scale. The Dorothy G. Page Museum and Visitor Center and Old Wasilla Townsite proudly preserve the colorful history of Wasilla’s past. The museum displays mining, agricultural and household items from the early days of the Mat-Su Valley. The Old Wasilla Townsite is an interesting historic park with renovated buildings from pioneer days, open Monday through Saturday from 9 AM to 5 PM. Lake Lucille Park has a spring-fed lake, stocked annually with salmon and rainbow trout and is a popular source of recreation. The park provides limited access to the lake for non-motorized uses. Wasilla is the center of commercial activity in the region and retail shops abound. 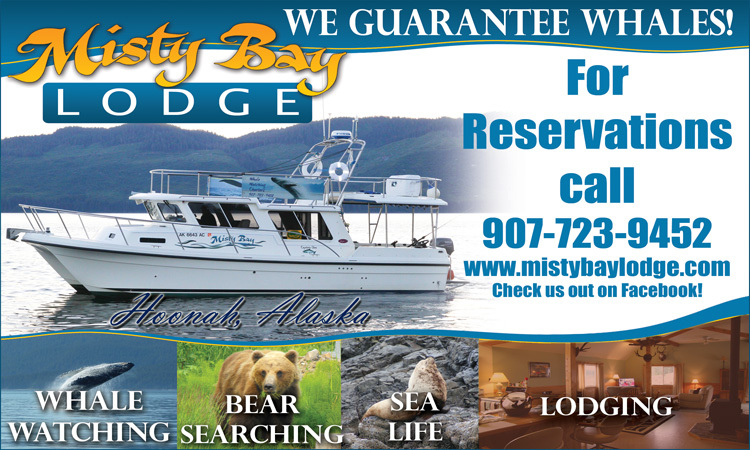 There are hotel, motel and bed and breakfast operations, totaling over 100 lodging rooms in the greater Wasilla area. Many dining, recreational and entertainment facilities can be found in the business district and nearby.